Macular telangiectasia (MacTel) remains a poorly understood retinal disease, but the pace of discovery regarding MacTel has recently accelerated. MacTel is likely significantly under-diagnosed and, therefore, less rare than previously reported, but still an uncommon condition. The MacTel Project is a shining example of an international collaboration launched to study an uncommon disorder, and this has advanced our collective knowledge. One of the most disappointing aspects of MacTel is our lack of highly effective therapies for treatment. Anti-vascular endothelial growth factor injections and laser, which have been two mainstays of therapy for retina specialists, are effective in a wide variety of disparate retinal conditions, from diabetic retinopathy to retinal vein occlusion to exudative age-related macular degeneration. Yet there is a surprising lack of efficacy for these treatments in MacTel that are so potent for many retinovascular conditions. In this installment of Practical Retina, Panos G. Christakis, MD, and Henry E. Wiley, MD, both of the National Eye Institute, provide an update on MacTel. Classification of the various subtypes are discussed. Clinical features are outlined with an excellent summary of features observed with various imaging modalities. Theories on the etiopathogenesis behind the disease are debated, and recent genetic linkage studies are reviewed to map the disease. Probably most exciting is the authors' review of several innovative therapies on the horizon that have shown promise in early phase clinical trials. The macular telangiectasias are a group of diseases originally defined and categorized based on abnormalities of the macular retinal vasculature as visualized on fluorescein angiography. Three subtypes have been described.1 Idiopathic juxtafoveal retinal telangiectasia type 1 is a congenital, unilateral disease typically diagnosed in young men and is presumed to be a variant of Coats' disease. Idiopathic juxtafoveal retinal telangiectasia type 2, often simply called MacTel in the recent literature, is a bilateral, slowly progressive condition affecting middle-aged and elderly individuals that is characterized by macular capillary changes, variable foveal cavitations, and loss of outer retinal structure with eventual macular atrophy. Although MacTel was originally defined by its vascular features, histopathology and recently described animal models suggest that it may be a primary neurodegeneration involving Müller cells.2–5 Idiopathic juxtafoveal retinal telangiectasia type 3 is a rare, poorly understood disease characterized by a bilateral, severe, occlusive vasculopathy affecting the macula, often associated with systemic disease. In this article, we discuss MacTel, which is the most common and well-studied subtype. Much of what we have learned recently about this disease is drawn from the MacTel Project,6 an international consortium of investigators dedicated to better understanding of the disease and development of treatment. MacTel is a bilateral disease that usually begins to affect patients between the ages of 40 and 60 years. The prevalence of MacTel is estimated to be 0.022% to 0.1%, based on assessment of fundus photographs from large population-based studies.7,8 However, diagnosis based on color photographs alone probably underestimates the true prevalence, and other kinds of imaging, as described herein, are helpful to detect early disease. In a MacTel Project cohort of 310 affected individuals, 64% were women and 81% were Caucasian, and systemic hypertension (52%) and diabetes mellitus (28%) were common.9 Most patients with MacTel do not have a family history of disease, but genetic factors are suspected to play a role in at least some cases. Cases in monozygotic twins and multiple cases within families have been reported.10–13 A gene-mapping study of affected families identified a possible locus on chromosome 1, with inheritance consistent with an autosomal dominant pattern with reduced penetrance.14 A recent genome-wide association study involving 476 cases and 1,733 controls, plus a separate replication cohort, identified three additional loci, but did not confirm the findings of the earlier linkage analysis.15 We have more to learn about genetic factors associated with MacTel, and genetic testing is not currently recommended or available. Central macula of an eye with idiopathic juxtafoveal retinal telangiectasia type 2 (MacTel). (A) A color fundus photograph shows telangiectatic parafoveal vessels, right-angle venules, subtle crystal deposition, and patches of retinal pigment epithelium hyperplasia. 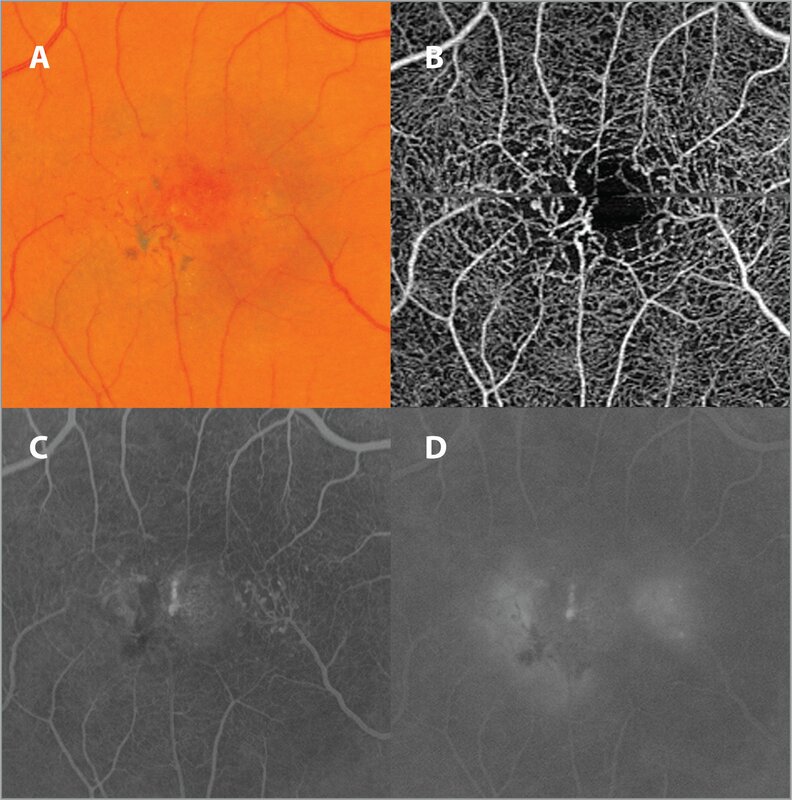 (B) A corresponding optical coherence tomography angiography image shows focal dilation and alterations in foveal capillaries most prominent temporally. (C) An early frame of the fluorescein angiogram shows capillary telangiectasia, with blocking from areas of intraretinal pigment. (D) A late frame of the fluorescein angiogram shows capillary leakage. (A) A color fundus photograph shows a prominent perifoveal gray sheen, a variable feature of MacTel. (B) A corresponding blue reflectance image obtained using a 488-nm laser (blue reflectance mode) on the Spectralis HRA+OCT shows a prominent bright halo. Optical coherence tomography line scans of the eye shown in Figure 2 showing progression over time. (A) A small region of only focal attenuation (relative hyporeflectivity) of the ellipsoid zone band is visible subfoveally at the time of imaging shown in Figure 2. Hyporeflective cavitation, which can be present early or late in disease, is present in the inner retina at the fovea, with still-intact internal limiting membrane. (B) Four years later, the area of ellipsoid zone disruption is much more extensive. Inner retinal cavitation is more prominent. Worsening in this case is rapid compared with most eyes with the disease. The natural history of MacTel usually involves a slow decline in central vision secondary to the changes described above. Retinal neovascularization, accompanied by exudation, hemorrhage, and / or fibrosis is uncommon (2% to 14%)1,9 and is thought to arise from the deep capillary plexus in a process similar to retinal angiomatous proliferation seen in AMD. Retinal neovascularization is often aggressive and may result in abrupt vision loss from hemorrhage or exudation, with progression to scarring in the absence of treatment. There is great interest in finding treatments for MacTel, spurred recently by MacTel Project efforts. Recognition of MacTel as a neurovascular degeneration and insights from animal models have led to interest in therapy using neuroprotective or neurotrophic factors. A phase 2 clinical trial evaluating an intraocular implant secreting ciliary neurotrophic factor (CNTF) (Renexus; Neurotech Pharmaceuticals, Cumberland, RI), the same device previously tested for advanced dry AMD and retinitis pigmentosa, showed positive results in patients with MacTel.30 Ninety-nine eyes among 67 adults were randomized to receive either a CNTF implant or sham surgery with masking of participants. At 2 years, eyes that received the CNTF implant showed a 31% reduced rate of ellipsoid-zone loss measured using en face OCT analysis, compared with eyes that received sham (P = .039). This lesser rate of progression in CNTF-treated eyes correlated functionally with microperimetry testing and resulted in a stabilization of reading speed in CNTF-receiving eyes compared with sham eyes. Phase 3 trials evaluating the CNTF implant are underway.31 Another promising lead is suggested by work that builds on findings from the recent genome-wide association study, which suggested that serine and glycine metabolism might be relevant to disease pathogenesis.15 Comparison of 50 cases and 50 matched controls revealed that serum levels of serine and glycine were both significantly lower in patients with MacTel, a provocative finding that is being further studied. MacTel is a bilateral neurodegeneration affecting middle-aged adults originally classified according to its vascular features. Making the diagnosis enables counseling about prognosis, helps to spare patients unnecessary treatment, and identifies the need for surveillance for treatable neovascular complications. Early clinical trial results of CNTF therapy appear promising, and further research on this and other potential therapies is underway. The MacTel Project – The Lowy Medical Research Institute. The Lowy Medical Research Institute. http://www.lmri.net/mactel/the-mactel-project/. Accessed July 8, 2018. Peto T, Heeren TFC, Clemons TE, et al. Correlation of clinical and structural progression with visual acuity loss in macular telangiectasia type 2: MacTel Project Report No. 6. Retina. 2018;38Suppl 1:S8–S13. Sallo FB, Leung I, Zeimer M, et al. 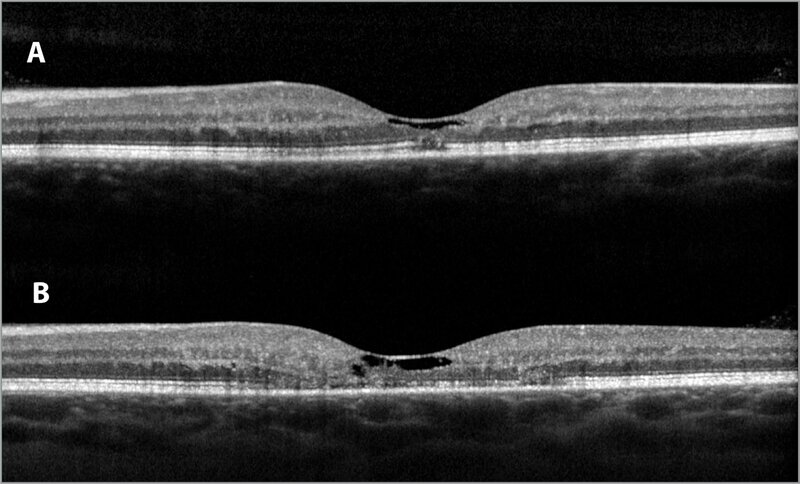 Abnormal retinal reflectivity to short-wavelength light in type 2 idiopathic macular telangiectasia. Retina. 2018;38Suppl 1:S79–S88. Chew EY, Clemons TE, Jaffe GJ, et al. Effect of ciliary neurotrophic factor on retinal neurodegeneration in patients with macular telangiectasia type 2: A randomized clinical trial. Ophthalmology. 2018; S0161–6420(18)31427–1. doi:10.1016/j.ophtha.2018.09.041 [CrossRef]. [Epub ahead of print]. ClinicalTrials.gov. Identifiers NCT03316300 and NCT03319849, A Study to Determine the Safety and Efficacy of Renexus in Macular Telangiectasia Type 2. https://clinicaltrials.gov/ct2/show/NCT03316300, https://clinicaltrials.gov/ct2/show/NCT03319849. Published October 20, 2017 and October 24, 2017. Accessed July 8, 2018. 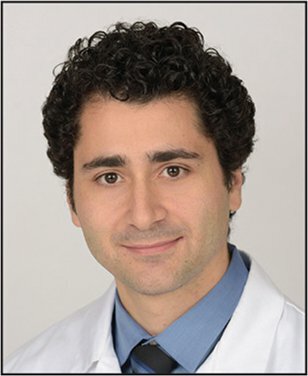 Panos G. Christakis, MD, can be reached at Toronto Western Hospital, 399 Bathurst Street, 6-East, Rm 423, Toronto, Ontario, Canada, M5T 2S8; e-mail: Panos.Christakis@uhn.ca. 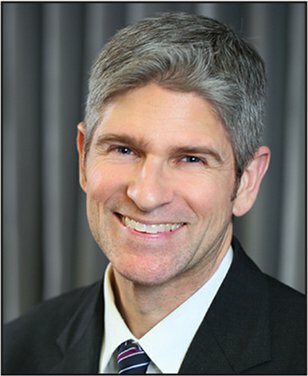 Henry E. Wiley, MD, can be reached at National Eye Institute, National Institutes of Health, 10 Center Drive, Building 10 CRC Room 3-2531, Bethesda, MD 20892-1204; email: wileyhe@nei.nih.gov. 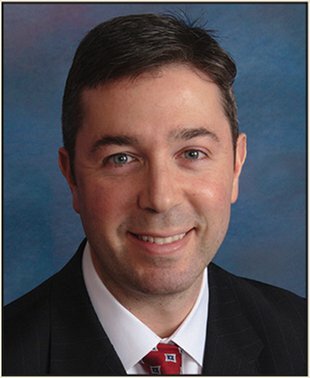 Disclosures: Dr. Fine is a consultant and/or speaker for Alimera, Allergan, Genentech, Regeneron, and Spark Therapeutics and has equity/patent interests in Auris Surgical Robotics. Drs. Christakis and Wiley report no relevant financial disclosures.